We offer comfortable accommodation in an historic and rustic setting. Located just ten minutes drive from Waterford City, The Coach House is a (3)* Star Irish Tourist Board Approved Guest House. If you are looking for something a little more homely and away from the hustle and bustle of the city, then you can't do better then The Coach House. This award winning guest house is set in the grounds of the old Butlerstown Castle. 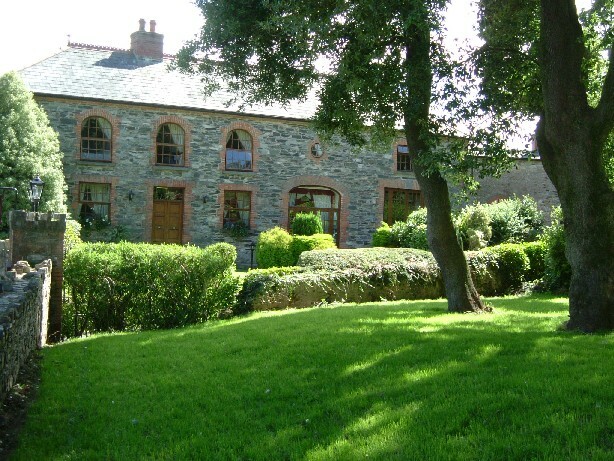 The Coach House has seven guest bedrooms.